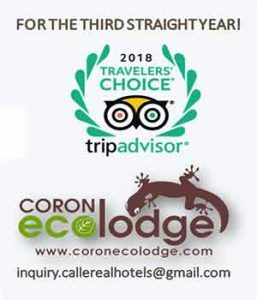 For inquiries: Send your inquiry with complete name, contact number, target dates of stay and number of pax to inquiry.callerealhotels@gmail.com. You can also call in your inquiry through 0927 077 8873 between Mondays – Fridays, 9:00 am – 5:00 pm. On weekends, you can call 0927 077 8874.